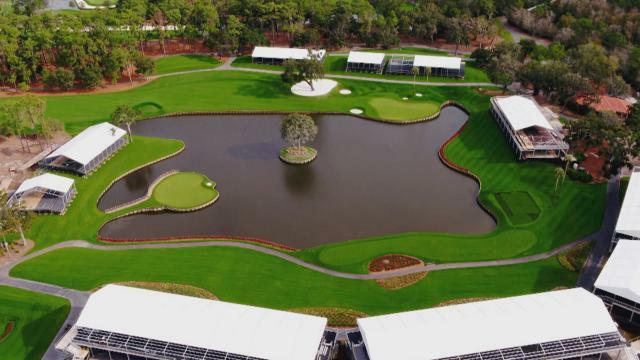 Golf's strongest field will tee off on a slightly different TPC Sawgrass Stadium Course and kickoff golf's championship season at THE PLAYERS Championship. 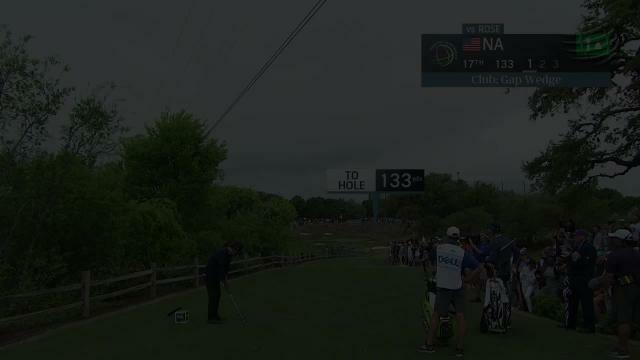 In the third round of the 2019 Genesis Open, Kevin Na gets up-and-down from a greenside bunker to make birdie at the par-5 1st hole. 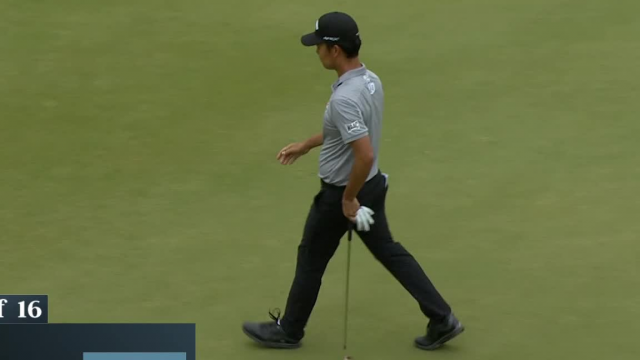 In the second round of the 2019 Waste Management Phoenix Open, Kevin Na rolls in a 12-foot putt to make birdie at the par-3 16th hole. In the second round of the 2018 QBE Shootout, Kevin Na rolls in a birdie putt from just off the green at the par-5 14th hole. 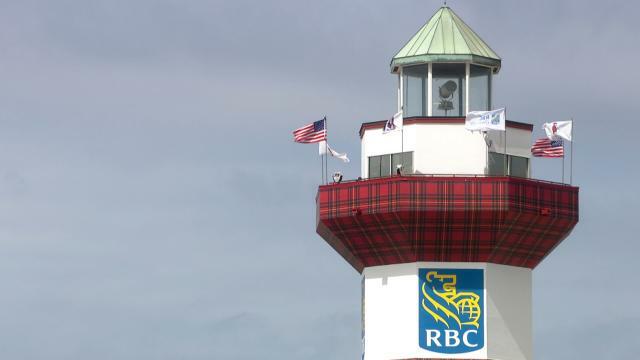 Following their opening-round 59 at the 2018 QBE Shootout, Bryson DeChambeau and Kevin Na talk about their complimentary playing styles.